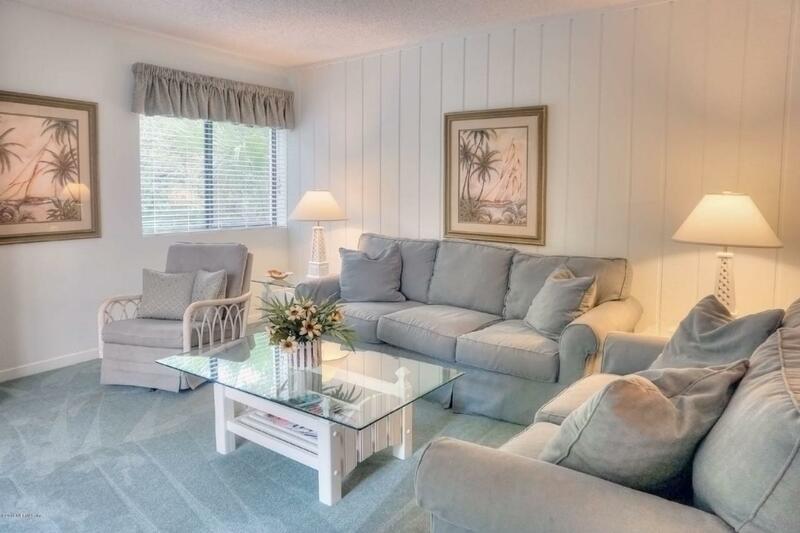 Take the elevator or the stairs to this 2 bedroom, 2 bath, END UNIT villa located on the second floor of Beach Wood Villas. The tile entry floor extends into the kitchen, which is open to the living areas, and has major appliances including the full size washer and dryer. 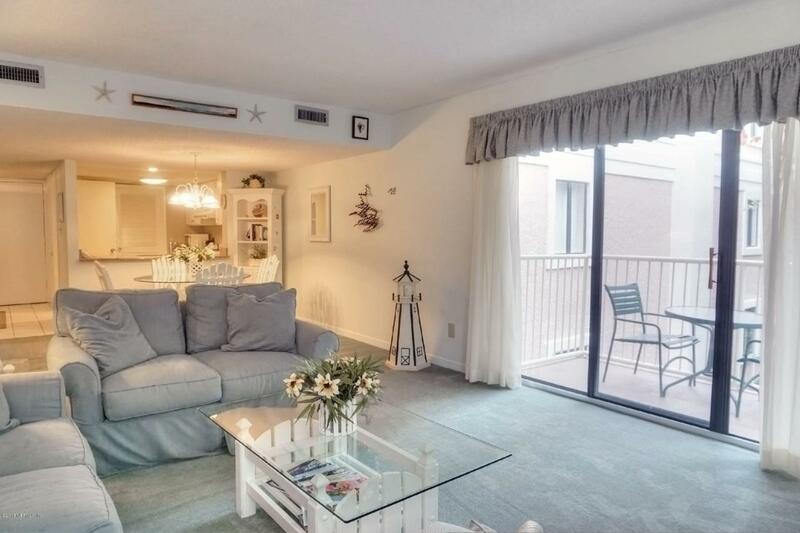 The living and dining areas include a relaxing balcony with a wooded view. The master bedroom has king-size bed and a private bath, and the guest bedroom has two single beds. A shared bath is located in the foyer area. 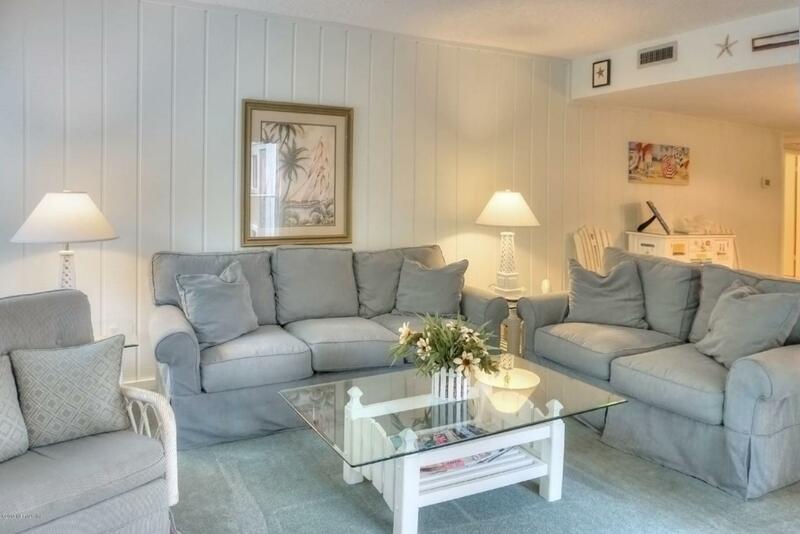 Beach Wood Villas offer front of building parking in designated areas. The villa is being sold furnished, is currently on a rental program, and is ready to be moved into. 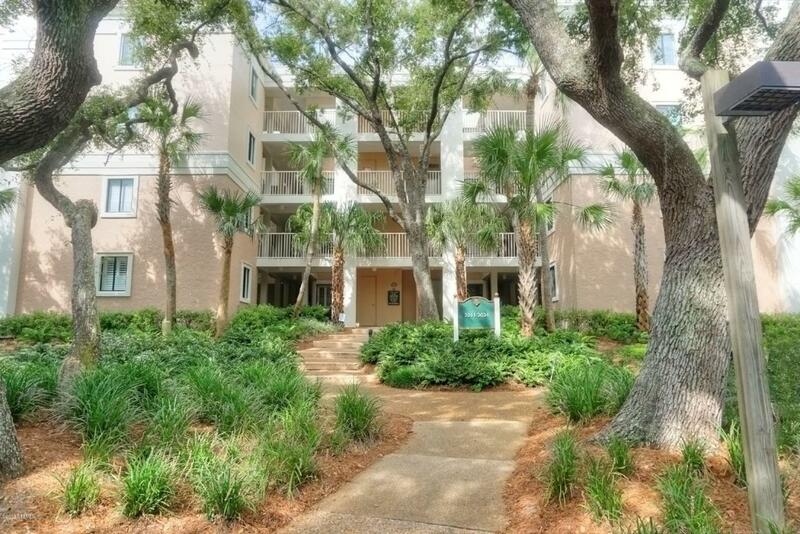 Very near the beautiful beach, the Omni Hotel, and there are three community pools.